Business Bus transfer staff at rush hour，Often appear late.Due to the large number of employees, bus drivers can not fully remember the staff，Employees are easy to go wrong route，Not conducive to time and planning arrangements. W886 mobile scan code vehicle terminal immediately solve this dilemma . Implementation of real-name system login. Staff according to system instructions for real-name registration system, More convenient for business management. GPS intelligent scheduling and regional management functions.Staff located in different parts of the city,the system sends the information to the cloud, company buses can be based on system data，reasonable arrangements for staff to take the bus.Bus delayed,departure time change,the system will promptly inform the staff,conducive to the staff's time planning work. Employees can get a dynamic QR code every time by bus, and then align the recognition window to check，tickets can be passed on the bus ticket holder information will be sent to the cloud in real time for storage;When employees take the wrong shuttle bus lines, W886 mobile scan code car terminal will be issued a voice broadcast to inform staff line error.So as to achieve the QR code scanning (charging) verification, line planning, voice broadcast and other functions. 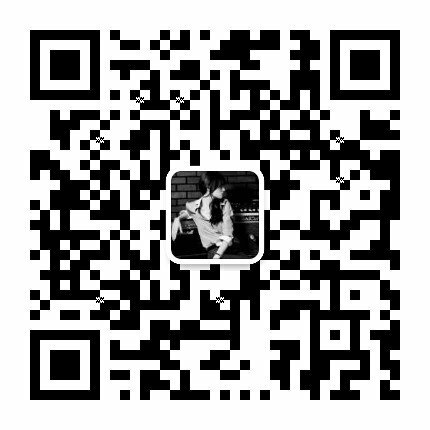 W886 mobile scan code car terminal will help enterprises to improve efficiency.Winson has always focused on the design and research and development of barcode reading equipment with independent research and development center, production workshop and mold factory. W886 mobile scan code vehicle terminal support secondary development, according to the different needs of customers custom development W886 mobile scan code vehicle terminal system software, hardware, model and so on.In addition, the operating products include a series of bar code scanning products including embedded, fixed, handheld, wireless and scanning platforms. Welcome to consult!